direct from the specialist. No middle man guaranteed! convenient time. We are quite punctual about your time. 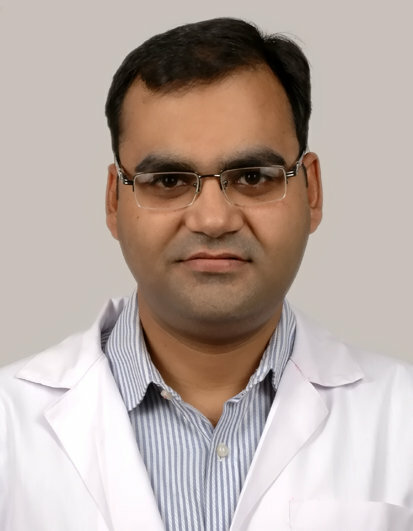 My experience with Dr. Ashit Gupta Delight Clinic and his staff was excellent. I thought that the experience would be tensed and a bit nerve wracking. However, Dr. Ashit and his staff explained the procedure, answered all my questions and attended to my every need. They truly made me feel comfortable. It has just been 6 months and the results have exceeded my expectations. I would highly recommend Dr. Ashit Gupta to anyone considering a similar procedure. I was very depressed over the acne marks in my face. no matter how many creams I applied and how many face washes I changed, that face in the mirror was never my favourite. I have been reading about laser treatments available for scar treatment. I was also confused whether they really are scars or marks? finally I decided to give it a try and attended Dr Ashit Gupta. he suggested laser. After a lot of thought I agreed. 4-5 painless sessions and the results I get are nothing short of amazing. I thank Delight Clinic and especially Dr Ashit to help me start liking that face in the mirror again. Thanks for taking the time to go over all the details during my appointment. This was by far the most comprehensive consultation that I have had among the four doctors that I have seen over the past two weeks. 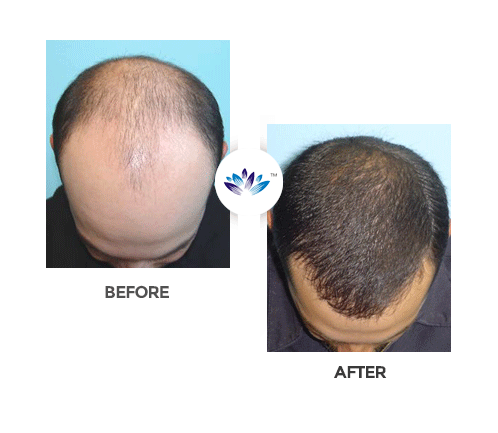 After talking to Dr. Ashit Gupta and reviewing some of the material that he had emailed, I feel very comfortable moving forward with FUE hair transplant procedure with him. I was facing hair fall problem from last 2 years. Then I came 2 know about Delight Clinic. And seriously it changed my look my personalty my attitude i mean everythin.. thanks 2 Dr. Ashit Gupta and his team from bottom of my heart. five stars for them.